Man City maintained their 100% home record in the Premier League but poor officiating and a goalkeeping blunder were pivotal assistants. The blue half of Manchester continued their push for another Premier League title whilst the reds suffered the disappointment of a fall from top to 4th after a narrow defeat. 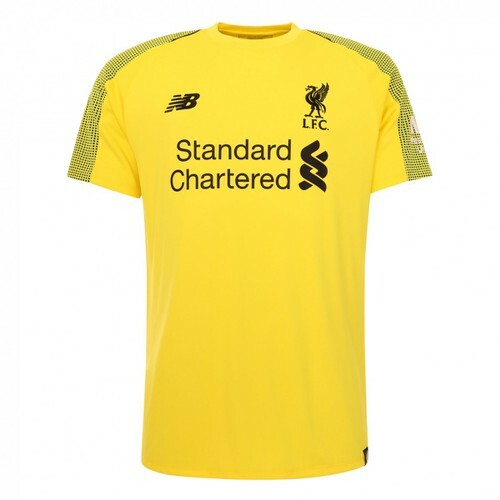 Brendan Rodgers was forced into one change - Aly Cissokho starting in place of Jon Flanagan who suffered a flare up of a hamstring problem in the victory over Cardiff. 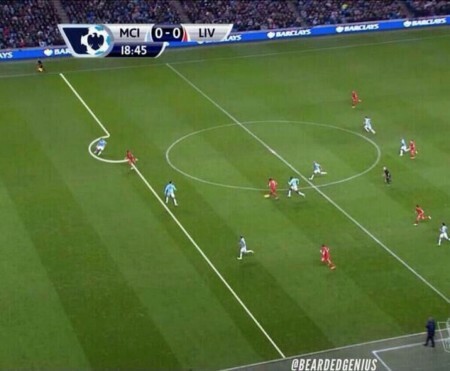 Liverpool took the lead through a Raheem Sterling goal which was incredibly ruled offside in one of the worst pieces of officiating this season. So the reds had another go at going 1-0 up - this time Sterling rounding keeper Joe Hart before allowing Coutinho to put the ball in the net. 1-0 to LFC. Man City hit back soon after from one of Liverpool's major weakenesses. The corner ball. Vincent Kompany reacted strongest to the set piece and headed in. City completed their comeback in added time at the end of the first half. The reds defence was all over the place as Navas fed a ball through to Negredo. Negredo's tame effort completed foxed Mignolet who made a hash of a save and it bobbled into the net. Liverpool continued to produce a good account of themselves in the second half as they searched for the elusive equaliser. Raheem Sterling had the perfect opportunity to get the reds back in the points after a brilliant setup from Suarez, but unfortunately skied the ball from about 6 yards. Suarez was singled out for some rough justice throughout the game in a key Man City gameplan. He received little protection from the Christmas turkey with the whistle. He was fouled by Lescott on the edge of the box on one such occasion. Whilst a penalty would have been harsh on City, the fact that a free kick wasn't even given highlighted the poor standard of officiating. The reds were denied another stonewall penalty late on when Suarez' shirt was pulled as he attempted to meet a ball swung in from a corner. The Man City machine rolls on, but Liverpool can take some minor comfort from the fact that they were arguably the better team on the day. Liverpool must look forward to the Chelsea trip in a few days, and stay confident that another performance like this should earn them at least a point at the Bridge. What? Had the Sterling goal not been ruled off for “offside”, we would have had a very, very good chance of winning or at LEAST drawing that game. How can we outscore an opponent that has scored an average of 4.5 league goals a game if decisions like that go against us?